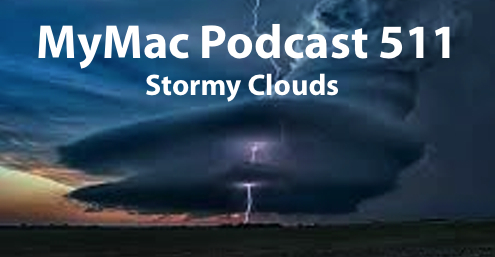 Gaz and Guy talk about different cloud options for you and at the end you’ll COMPLETELY understand how the cloud works and certainly know what service you want….sha right! Guy’s App Pick: ActiveCloud Pro from Pocket Watch. $3.99 Syncs and provides access to many different cloud services including DropBox, Box, and Apple’s iCloud services and makes it easy to open files in the apps of your choice. Have lot’s of cloudy goodness? Check out ActiveCloud. Gaz’s App Pick: Pocket. When you find an interesting article, video or web page that you want to read, watch or view later, put it in Pocket. Once it’s in Pocket, it automatically syncs across to your phone, tablet and computer so you can view it anytime on any device, even without an internet connection.